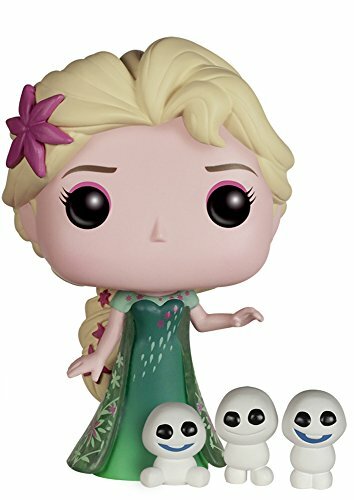 This high quality large book is a perfect gift idea for Frozen fans. Disney Animation Studios "Art of" books are comprehensive volumes showing the making of an animated film from start to finish. 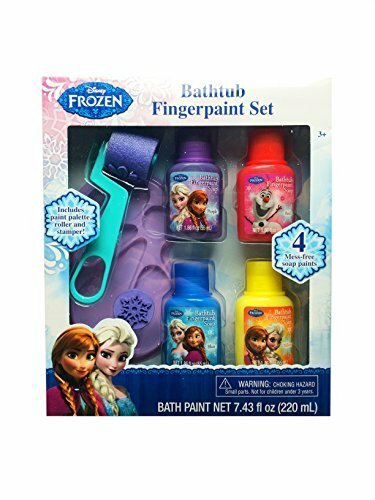 The Art of Frozen features concept art from the very beginning. You'll see how your favorite characters came to their final form via character studies. Storyboards show how the timeline of Frozen was developed. 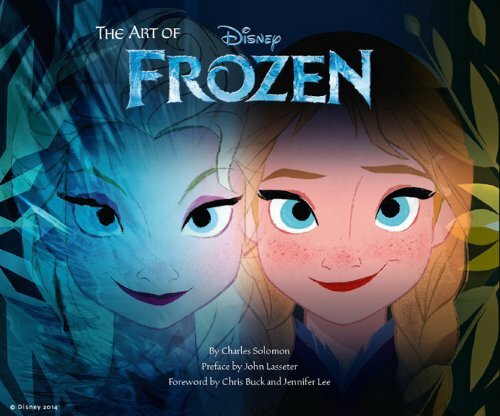 This beautiful 168-page hardcover art book also includes interviews with artists involved with the making of Disney's smash animated hit Frozen.